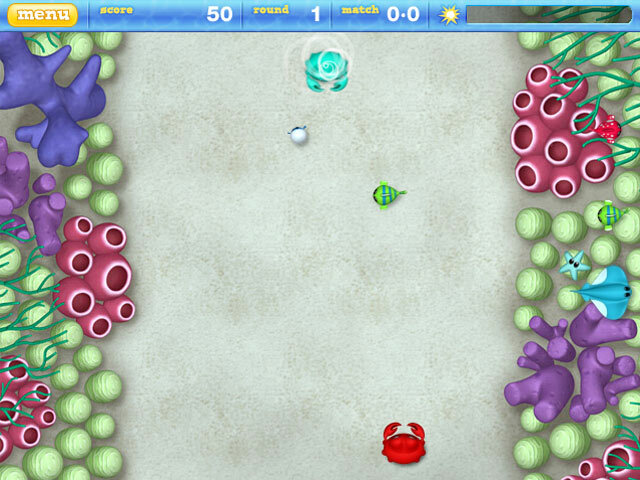 Snag a hapless puffer fish for some rousing rounds of Puff Ball! 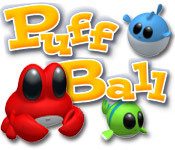 Join the crabs for the briny deep's most popular past time.Even crabs need recreation!Snag a hapless puffer fish for some rousing rounds of Puff Ball! 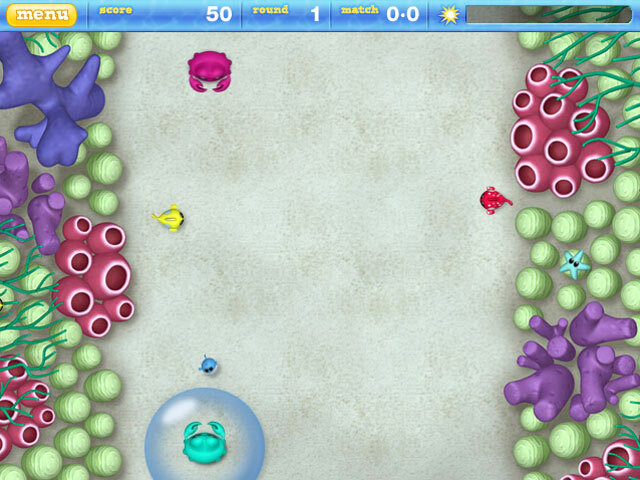 Join the crabs for the briny deep's most popular past time. Bat the puff ball back and forth, collecting bonus point fish and trouncing your opponent with devastating spikes and stingray power-ups! 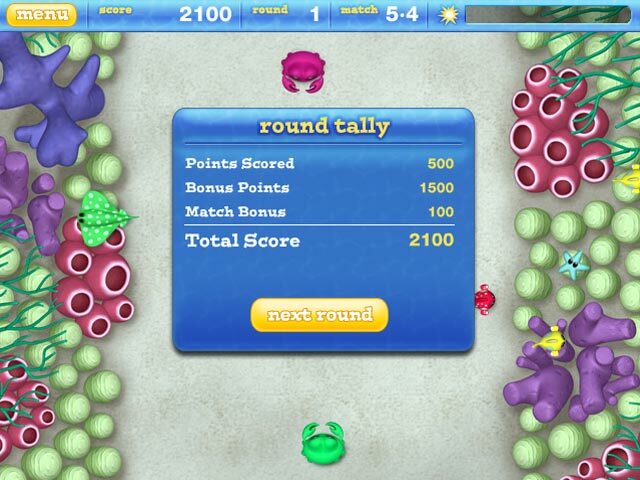 Then let loose in octopus-aided bonus rounds! Tune in and while away the day with the ocean's most creative crustaceans.